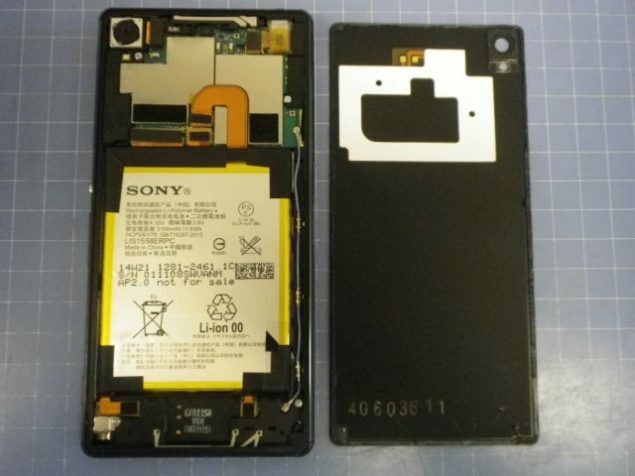 New Sony Xperia Z3 leaked images have emerged on the interwebs revealing a disassembled smartphone. 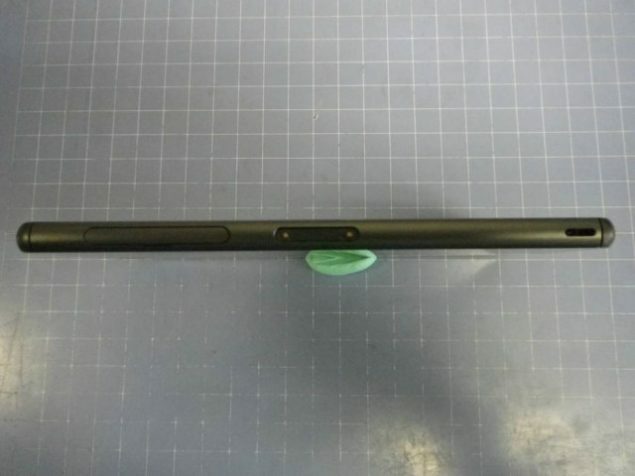 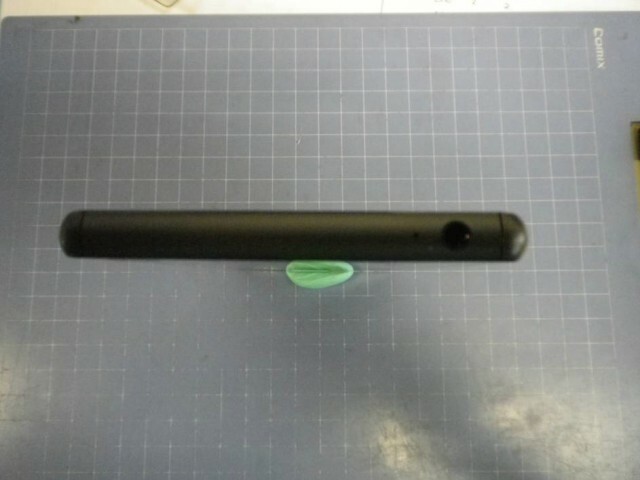 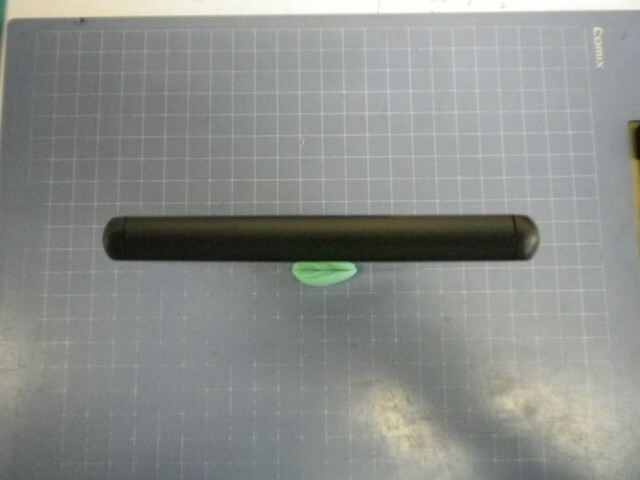 The leaked images confirm that the smartphone will indeed have a non-removable 3,100 mAH battery. 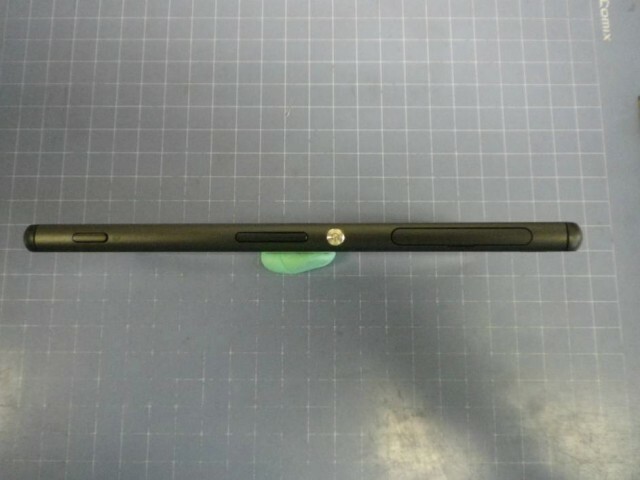 Coming in a slimmer body measuring only 7mm, Sony Xperia Z3 features a 5.2-inch 1080p display and is powered by a quad-core Snapdragon 801 chip clocked at 2.5GHz. 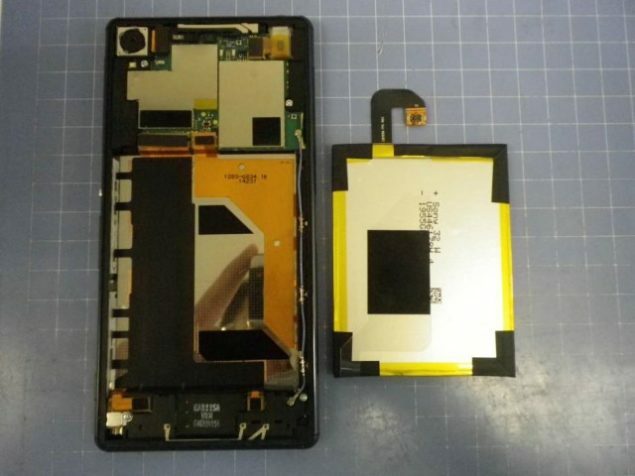 The upcoming flagship will have 3GB of RAM, 20.7-megapixel primary shooter and will be water-resistant like its predecessors. Sony Xperia Z3 will characterize Sony’s OmniBalance design language with a few changes to set the smartphone apart from previous flagships. Device will sport a 1080p display, 20.7-megapixel Exmor RS sensor, and all the other specs of the current gen flagships. 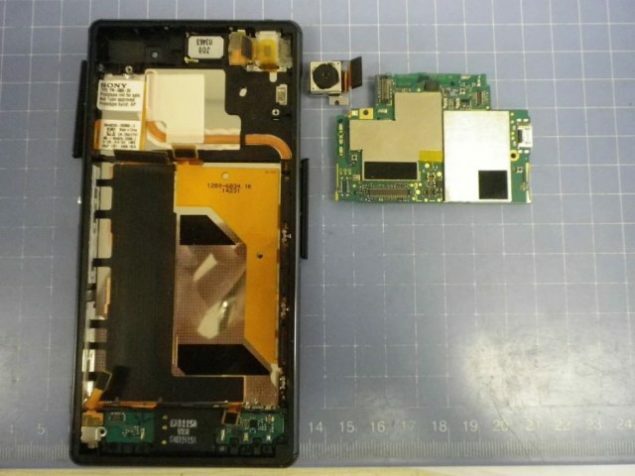 Similar chipset that we saw in Samsung Galaxy S5 and LG G3 is used to power the device: the Qualcomm Snapdragon quad-core chip with Krait 400 cores and Adreno 330 GPU. 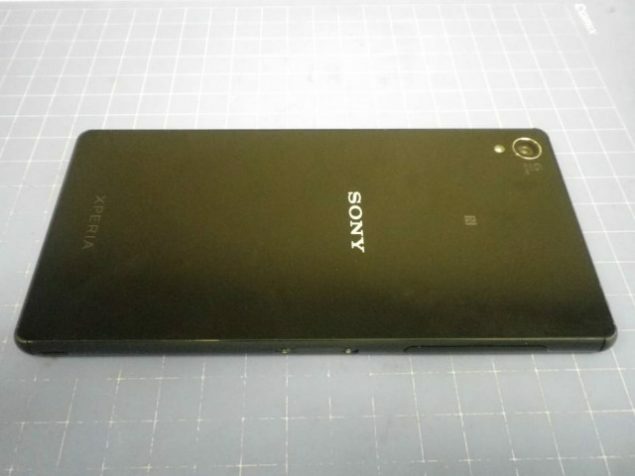 Sony Xperia Z3 is also expected to be unveiled at IFA next week along with some other major smartphones including Xperia Z3 Compact, LG G3 Stylus and the Samsung Galaxy Note 4.